•	Very short setup time due to unique automatic screen positioning system. •	Optical positioning system on edge of substrate. 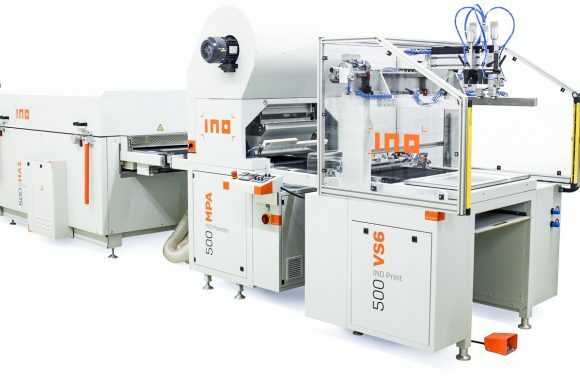 •	Optical positioning on previous print – Possibility to combine digital and screen printing technologies. •	Single producer for entire line. 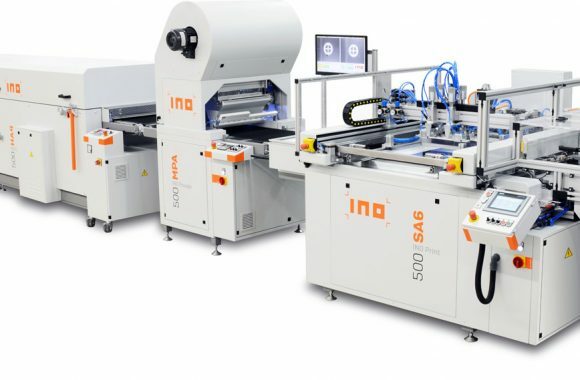 •	Automatic optical positioning on previous print – Possibility to combine digital and screen printing technologies.